Join us for a fun evening to get you ready for the holidays. Learn how to modify your holiday favorite recipes. Discover strategies to survive food focused parties. 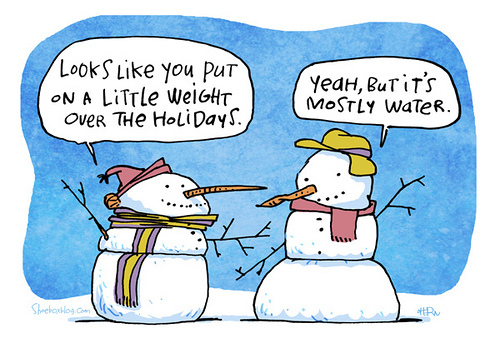 Uncover how to properly balance your calories with exercise during the winter months. *Every attendee will receive a packet of holiday recipes and tips.